Offer Includes:One Air-Tite Capsule to display your coin or medal. The coin or medal is secured in the archival safe Air-Tite coin capsules and then pressued fit into the tray or display card. The coin or medal can be removed to allow for viewing the items reverse. 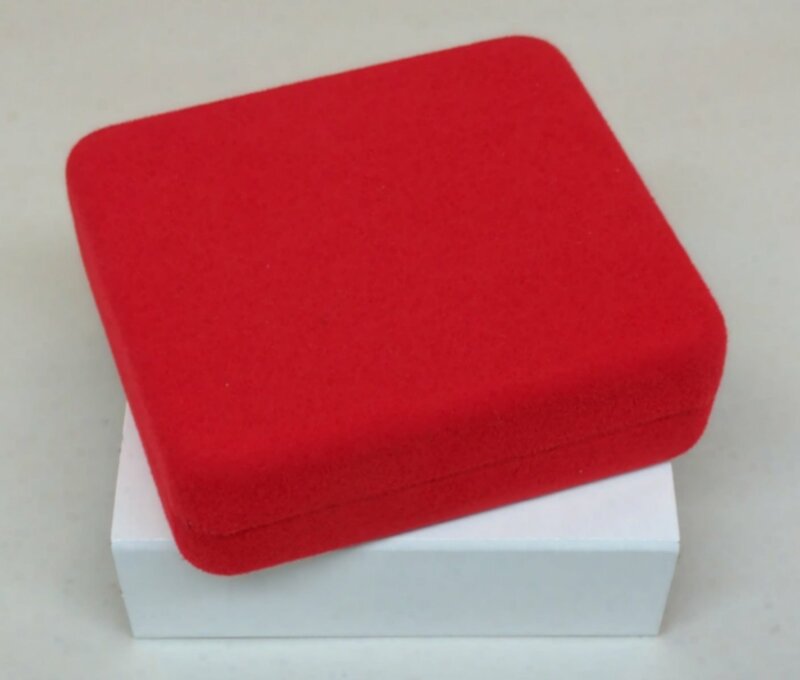 This box is wrapped with a Red velvet material and are manufactured with a hinged lid. Each box has a white satin cover pad, a vacuum formed tray or display card, and a white protective sleeve. 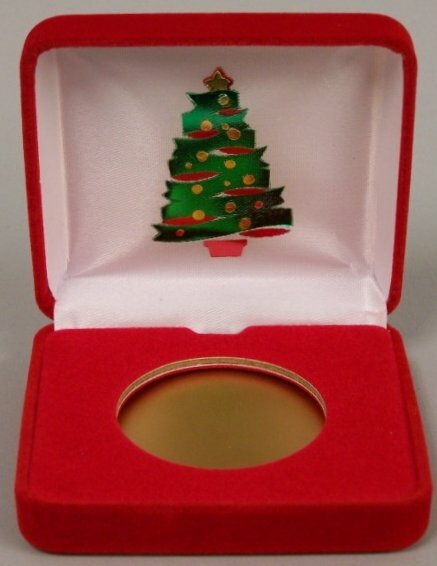 A capsule is provided in this box system to secure your coin or medal and can display a single item from 13 to 42 MM and a Maximum depth of the capsule is 2.92mm using a foam adapter, the 1 oz. silver bar is a direct fit capsule.